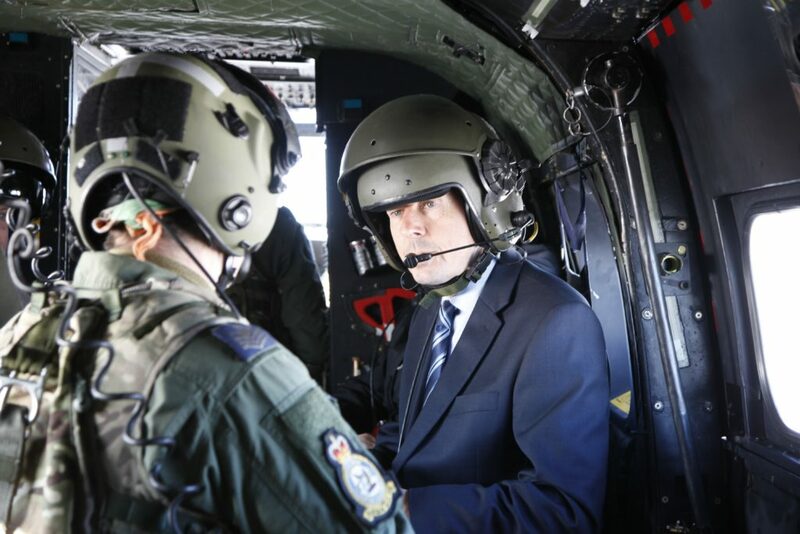 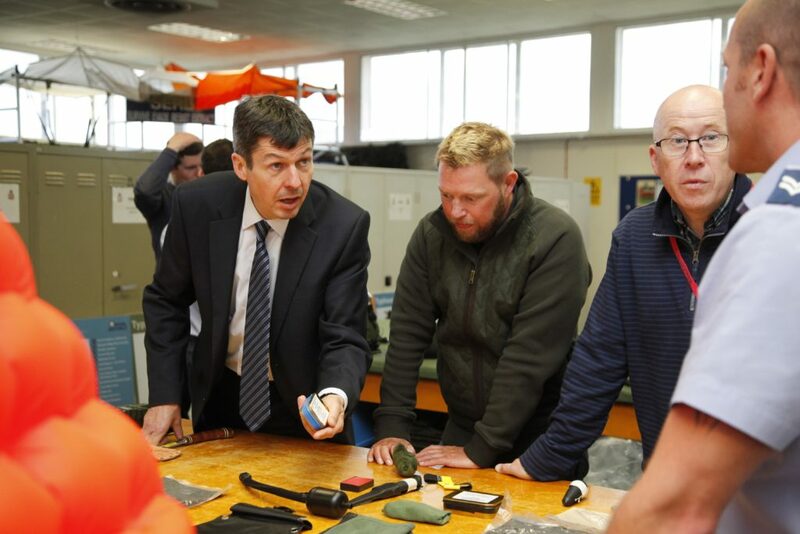 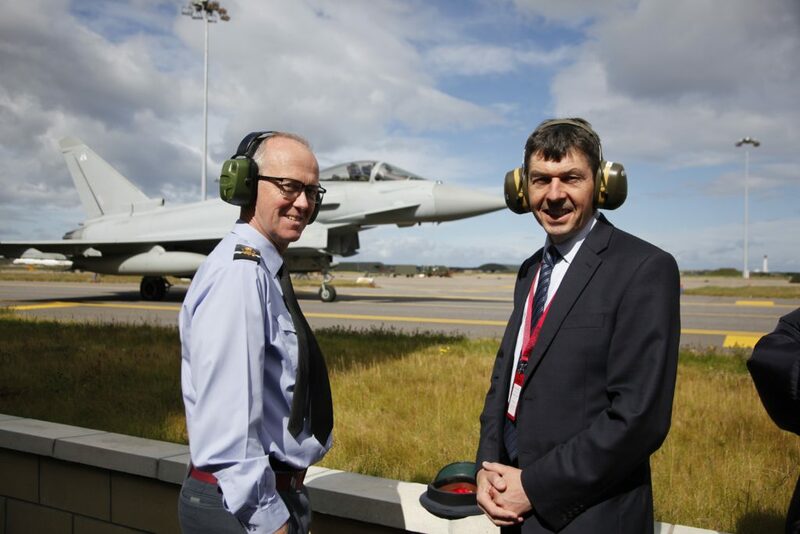 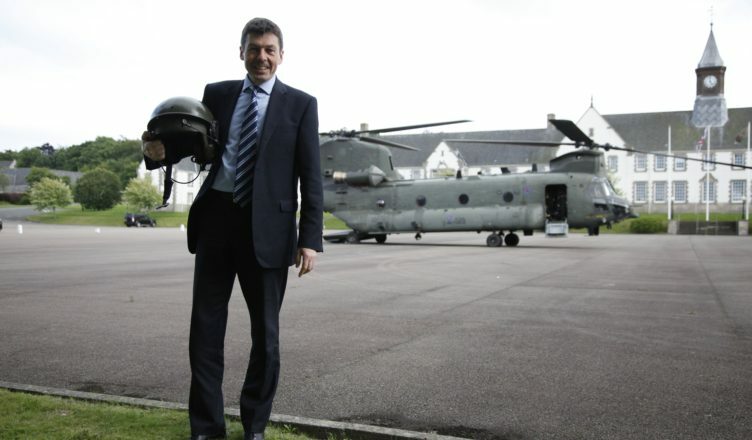 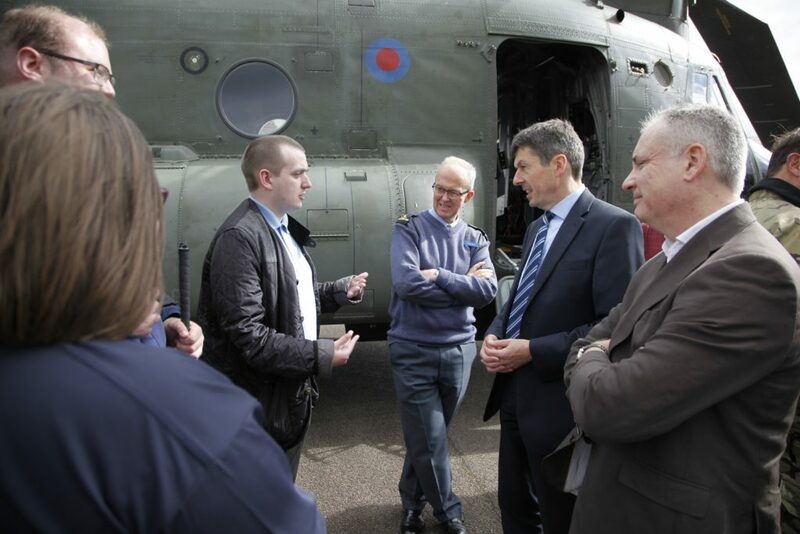 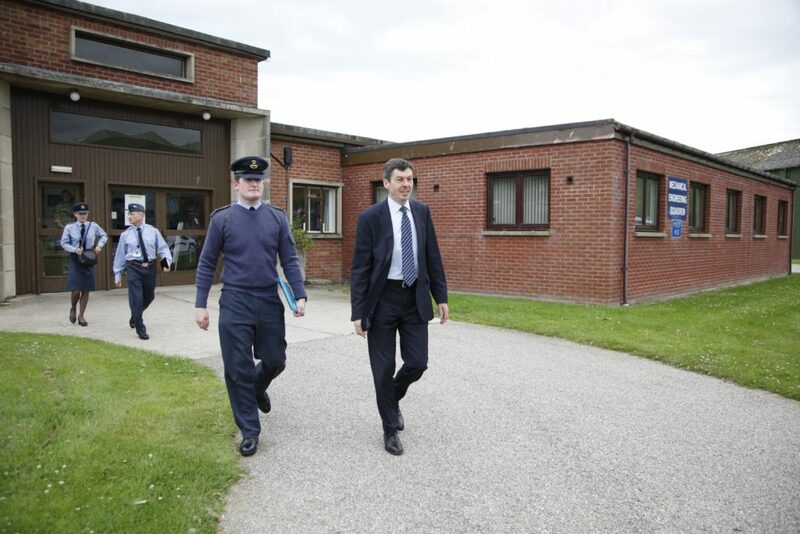 After launching the Armed Forces Parliamentary Visit Programme back in April, I was delighted to join a cross-party group of MSP colleagues on a visit to RAF Lossiemouth to learn more about life in the Royal Air Force. 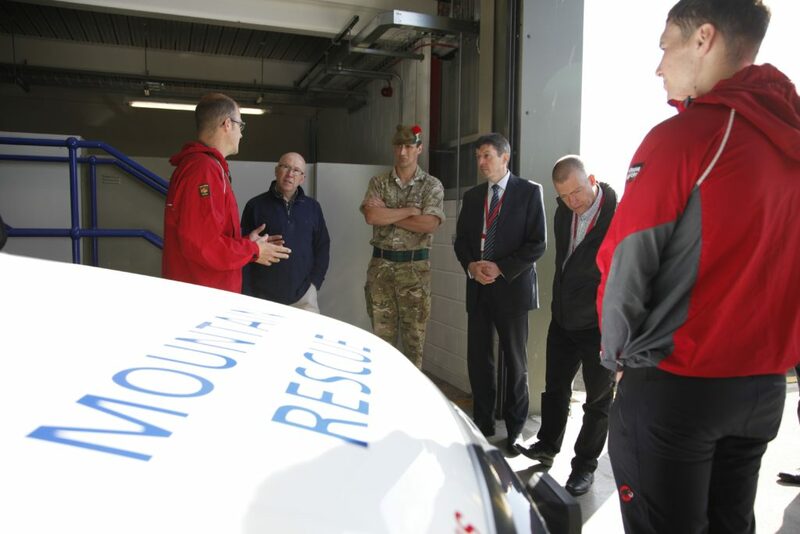 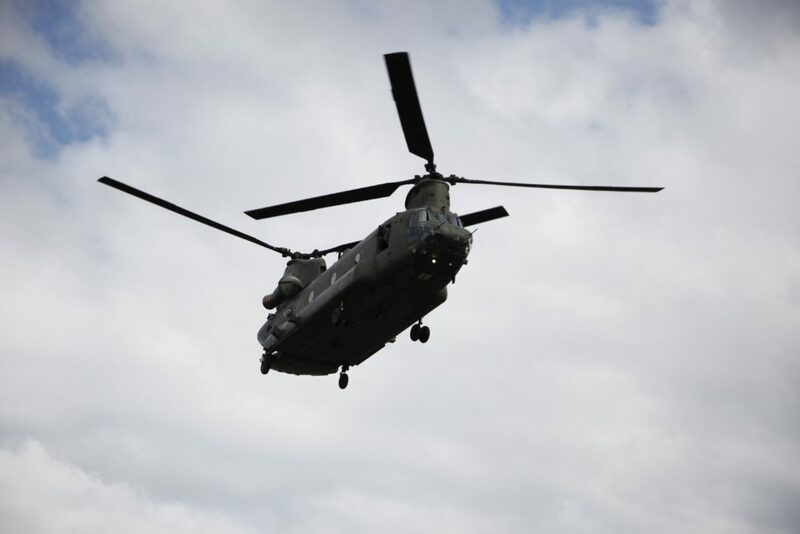 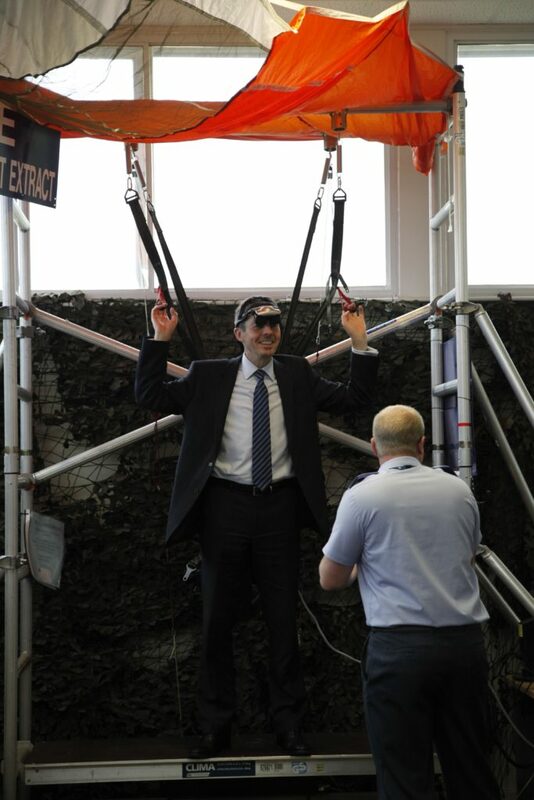 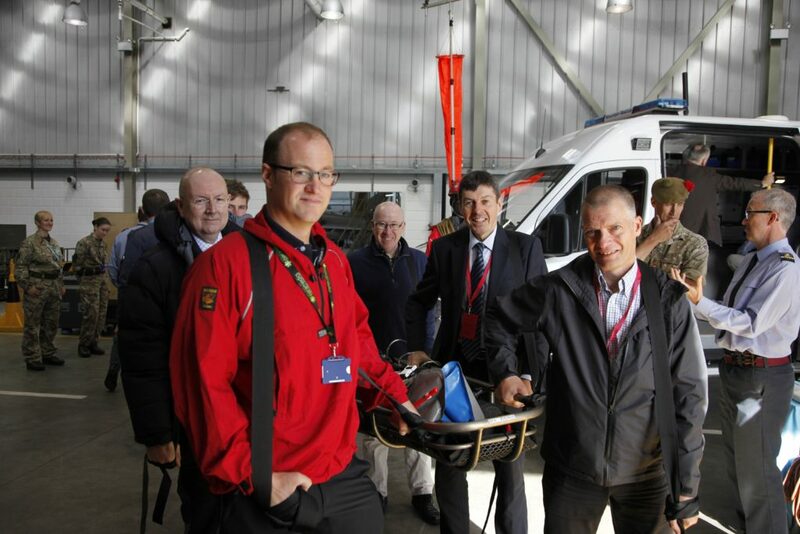 The visit gave us the opportunity to learn more about the RAF’s contribution in Scotland to national security, the mountain rescue team and the new ‘Flying Aces Scheme’, where the RAF give disabled and disadvantaged Scottish youngsters the chance to fly. 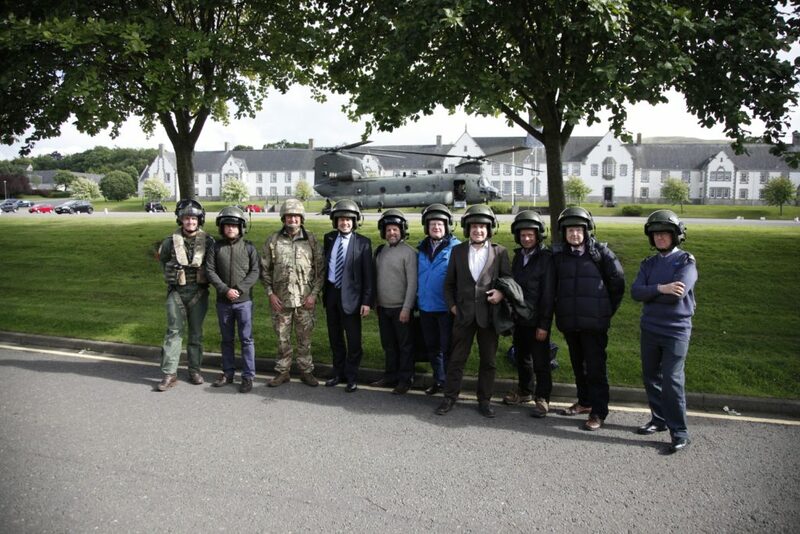 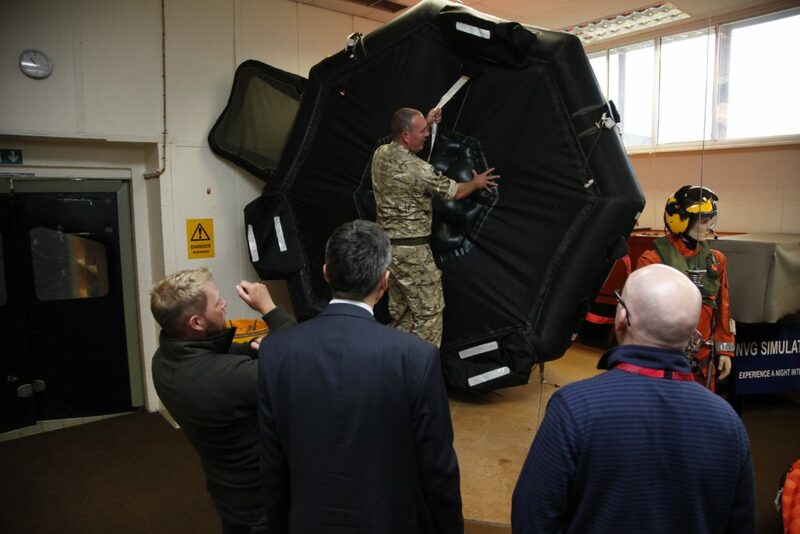 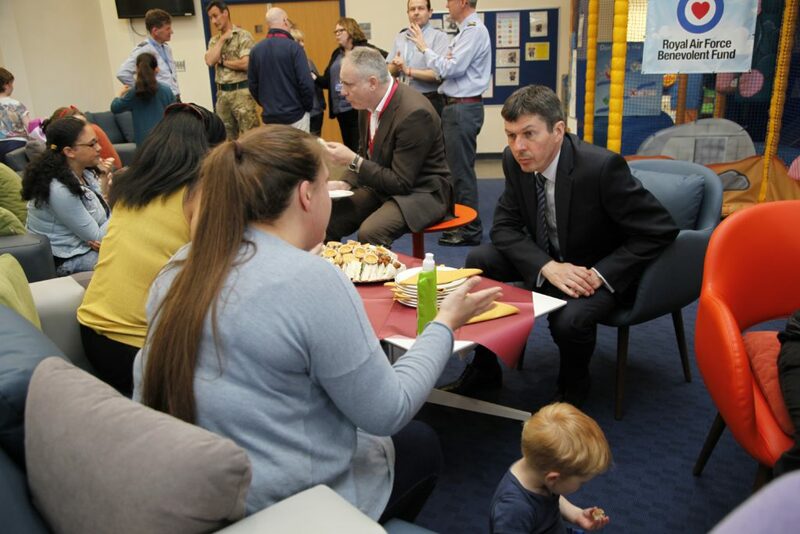 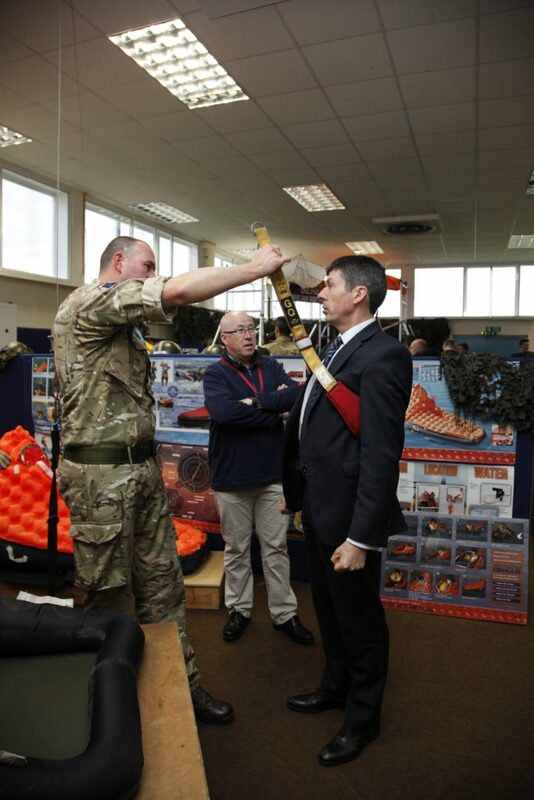 The Armed Forces Parliamentary Visit Programme was set up as a way for MSPs to better understand what life is really like in the Royal Navy, British Army and the Royal Air Force. 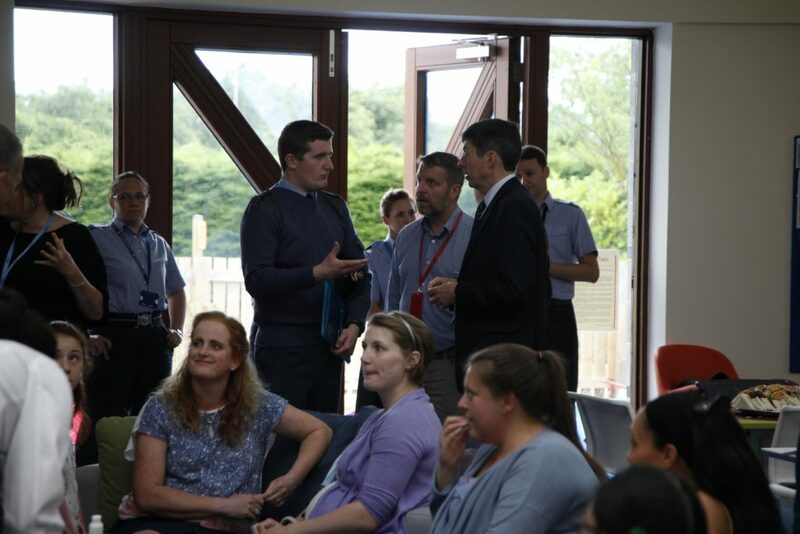 During this visit we had the opportunity to meet with staff and their families, including a visit to the Childcare Centre to gain a better understanding of the particular needs of Service families. 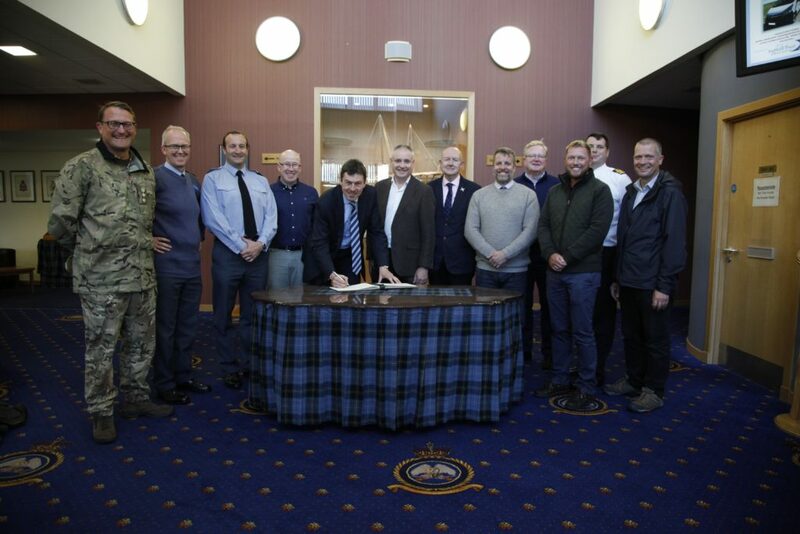 A huge thank you to RAF Lossiemouth for their warm welcome and hospitality. 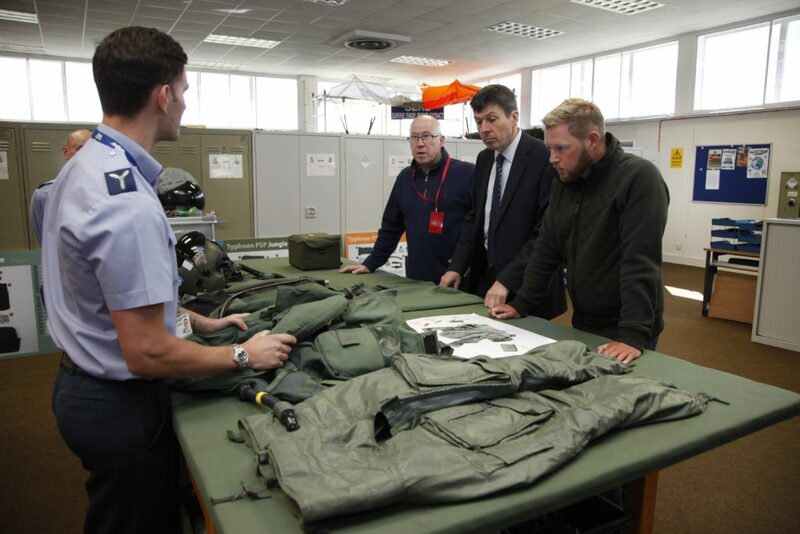 You can find out more about the Armed Forces Parliamentary Visit Programme on the Parliament’s website.